Carlos F. Aguilar, Ph. D., serves as the CEO of Texas Central Partners (TCP), a private, Texas-based company developing a high-speed passenger train that will connect North Texas and Houston. Dr. Aguilar brings the experience overseeing large-scale infrastructure projects that will be critical as Texas Central moves into the planning and building phases. He has more than 30 years’ understanding in combining multiparty negotiations and complex financing structures with the on-the-ground realities of engineering, construction management and safety. Before joining Texas Central, Dr. Aguilar served as a senior vice president at the global engineering company CH2M Hill, where he sat on its Management Committee and was chairman of the CCPP Project Consortium for the Ichthys LNG Facility. He formerly was president of BrightSource Construction Management and senior vice president at BrightSource Energy, a developer of large-scale solar thermal power plants. Dr. Aguilar led the development, engineering, procurement and construction of the company’s portfolio of projects, including the development and construction of Ivanpah Solar Electric Generating System, the largest solar thermal plant in the world. Dr. Aguilar spent 12 years with Bechtel Corp., where he held several leadership roles. His successes included overseeing the initial financing of the first five-year program for the $30 billion, 30-year project to upgrade the London Underground’s Jubilee, Piccadilly and Northern Lines. Dr. Aguilar received a Bachelor of Science degree in Engineering, Mechanical Engineering and Materials Science from Duke University, a Master of Science degree and a Doctor of Philosophy degree in Technological Economics from the University of Stirling in Scotland. In addition to his role at Texas Central, Dr. Aguilar maintains a strong personal interest in sustainable development for the world’s poorest people, and serves on the board of Counterpart International, a global development organization. As Chief Competitiveness Officer of Toyota Motor North America, Norm Bafunno is leader of the One Toyota North American Competitiveness Project, supporting a team of four regional executives representing Research & Development, Sales & Marketing, Planning & Finance, and Manufacturing. Identifying current problems across the region and working with responsible areas to implement countermeasures, the team seeks improvements to revenue enhancement and cost reduction, leading to greater regional performance. Previously, Bafunno was president of Toyota Motor Manufacturing, Indiana (TMMI), located in Princeton, Indiana. Bafunno joined Toyota in 1997 as part of the Indiana plant startup team in the role of general manager, production. Over the following 13 years he held the titles of senior vice president for production, manufacturing planning, administration and quality. Prior to being named president at TMMI, Bafunno served as vice president of Production Engineering at Toyota Motor Engineering & Manufacturing North America (TEMA) in Erlanger, Kentucky, supporting Toyota’s North American manufacturing facilities. Before joining Toyota, Bafunno spent 14 years with General Motors in the truck manufacturing group. His engineering and management experience included vehicle body weld, paint and assembly operations. Bafunno holds a Bachelor of Science degree in mechanical engineering from Purdue University and a master’s degree in management from Northwestern University. He is a past Chairman of the Board of the American Red Cross of Southwestern Indiana, Evansville Sports Corporation, and Indiana Manufacturers Association, among others. Takeshi Ebisu, a native of Hyogo, Japan, was educated at Kyoto University and earned undergraduate and graduate degrees in Nuclear Engineering. Ebisu joined Daikin in the mechanical engineering laboratory. 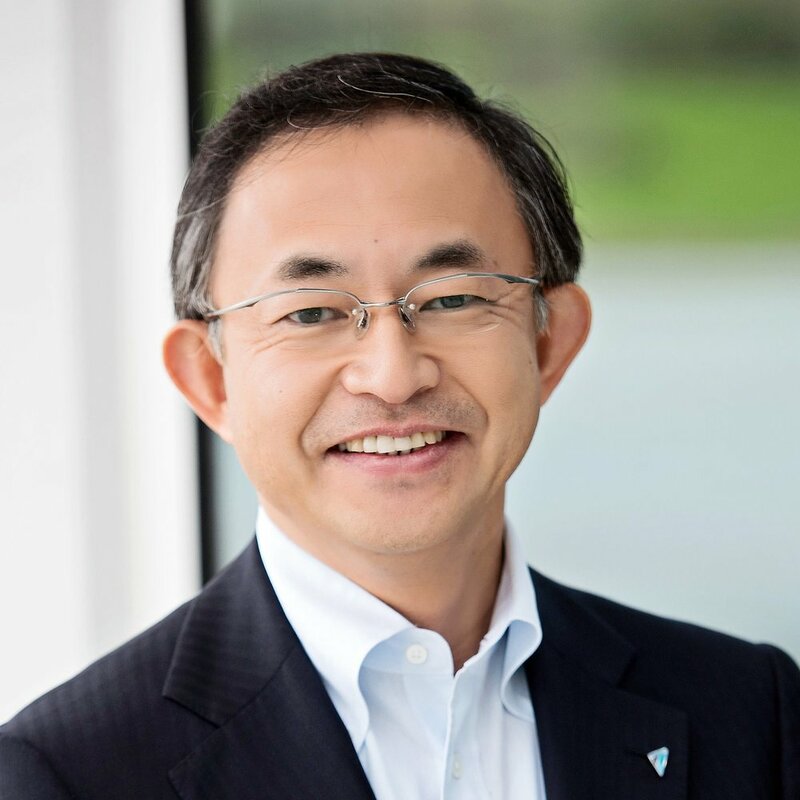 He joined Daikin in 1988 in the engineering laboratory and has moved to various sections within Daikin including spending ten years in corporate planning. 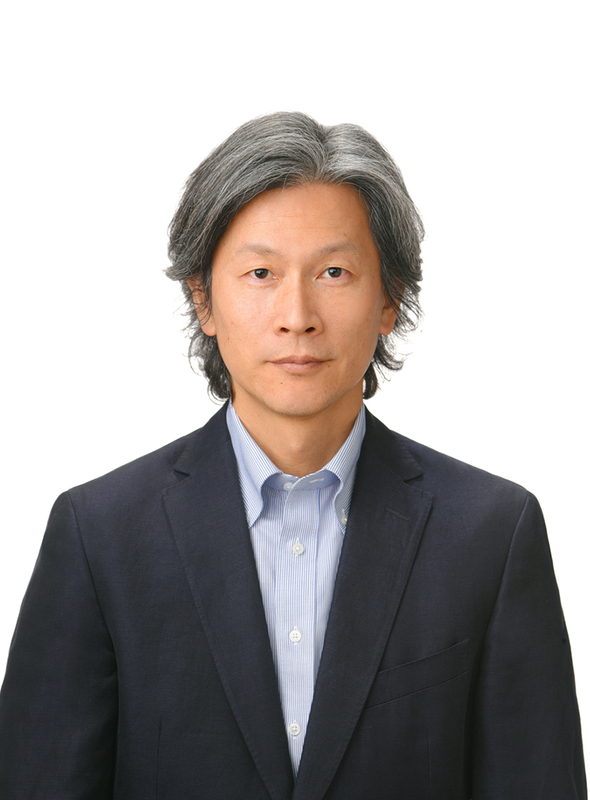 In 2014, Ebisu was selected to serve as the President and Chief Executive Officer for Goodman Global Group, Inc. Ebisu continues to serve in this capacity today and is a member of the Board of Directors for Goodman Global Group, Inc.
Shinya Miyake was appointed Regional Head for the Americas of Japan Bank for International Cooperation (JBIC) in June 2017. His responsibilities include relationship management, mainly with governments, financial institutions and firms in the region, opinion recommendation to the Governor and CEO of JBIC, and command and supervision of five JBIC representative offices in the region - New York, Washington, D.C., Buenos Aires, Mexico City, and Rio de Janeiro. Prior to his current position, Dr. Miyake was seconded to Japan Institute for Overseas Investment (JOI) as Executive Managing Director from September 2016 to June 2017. In JBIC, he held the position of Director General of the Nuclear & Renewable Energy Finance Department from November 2013 to June 2015, and of the New Energy & Power Finance Department I from July 2015 to September 2016. As Director General, he had the responsibility to handle all IPP projects globally, including renewable energy and nuclear new built projects as well as conventional thermal power projects. Dr. Miyake joined the Export-Import Bank of Japan (J-EXIM) in April 1987. Prior to the position of Director General, he held the positions of Director of the Corporate Finance Department, Director of the Policy & Strategy Department, and Senior Advisor for Global Environmental Affairs. He was also Chief Representative of JBIC's Representative Office in Paris from October 2008 to April 2012. He obtained a Bachelor of Arts degree in Economics from the University of Tokyo in 1987, a Master of Science degree in Politics of the World Economy from the London School of Economics and Political Science (LSE) in 1992, and a Ph.D. degree in Social Science (major: International Business) from Waseda University in 2014. He is a member of Japan Academy of International Business Studies.